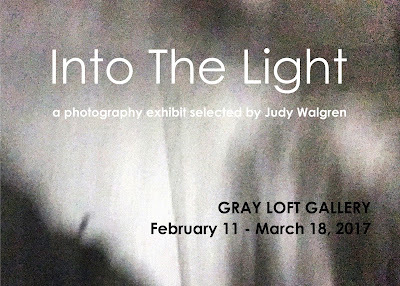 I'm excited to announce that one of my new "Everyday Native" series photos has been selected by Pulitzer Prize-winning photographer Judy Walgren of ViewFind for this new exhibit at Gray Loft Gallery in Oakland. Gray Loft Gallery voted Best Art Gallery in the 2016 Oakland Magazine Reader's Choice Awards and is a hidden gem in Jingletown. Come to the opening reception and see amazing images by Bay Area photographers! 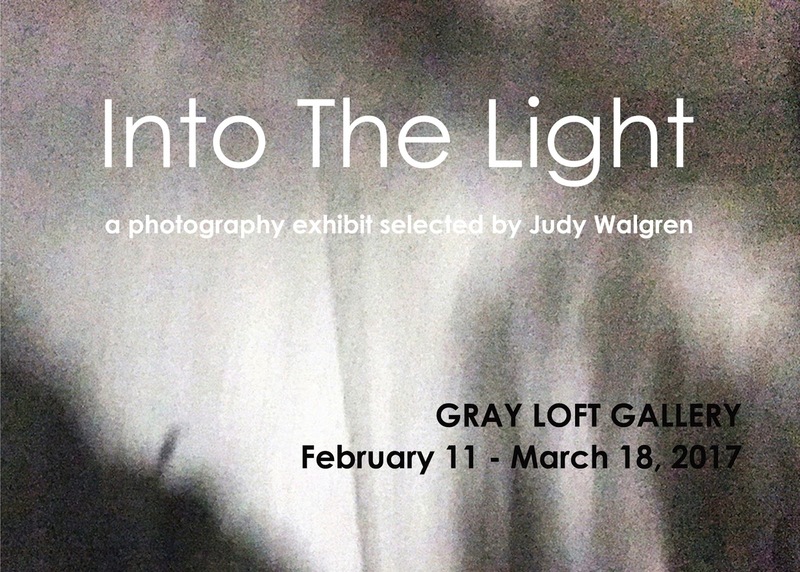 Saturday, Feb. 11th, 4 to 7 pm. Gallery hours: Saturdays, 1 to 5 pm, Sundays by appointment.